The Pulse Lifesaving Advanced program will extend the participants’ lifesaving knowledge and skills in a hands on, scenario based learning environment. PULSE was the first program in Queensland open to any patrolling member over the age of 18! 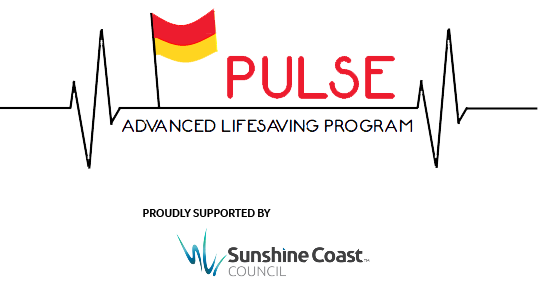 The program is open to all active Surf Life Saving Sunshine Coast members over the age of 18 (any patrolling member) who hold a proficient Bronze Medallion.